The delivery went well. The only “complication” was its relative speed…we arrived at the hospital at midnight and she was born less than three hours later. Maddie and I will be heading home from the hospital later today and then I hope to post pictures and more details. This entry was posted in kids, pregnancy. Bookmark the permalink. Congratulations to the whole Keller family!! Welcome to the world sweet Madeleine!!! It was so nice to meet you last night in the hospital! I knew she was coming on this day – what an Olympic sport!! 8-8-08: I love it!!! Congratulations!! Welcome to the world, little one! 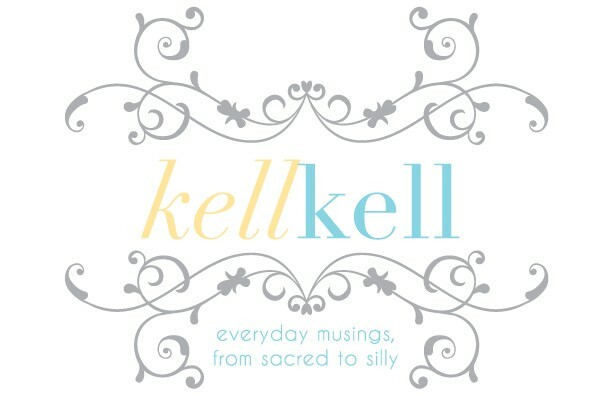 We can’t wait to meet you.And good work, Kelly, yet again! Beautiful name. 9lbs yikes! Daiz was 9lb 4oz… not very lady-like if you ask me! So did you get to watch the opening games? Congrats on the arrival of Maddie. I can’t wait to see pictures!!! And I’m looking forward to hear the details. Much love to you all! Yay, yay, yay!!!! And I LOVE her name too!! You guys have great taste. Welcome, sweet Maddie! Lots of people are waiting to meet the infamous Keller girl! Please let me know if there’s anything I can do to help in the weeks to come. Yay! I agree that the name is fantastic. I suppose the secret to having such a short labor is to have 4 kids beforehand…I’m not sure I’ll be so lucky. We’re so excited for you guys and can’t wait to meet Maddie before too long! CONGRATULATIONS!!! We look forward to meeting her and seeing you guys again. Fyi, Pastor and Penny’s daughter Kelsey just had a boy today (two days younger than little Maddie). Enjoy having a little girl – they are SO fun! Welcome to the world, little Madeleine Hope!